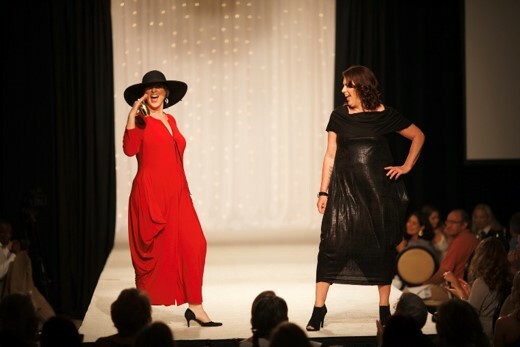 Reach for the Stars, The Queen's Celebration is a beloved event with that includes a fashion show featuring cancer survivors of all ages and in all stages of recovery on the runway, reminding us that cancer touches all of our lives. The funds raised at Reach for the Stars provide support services for cancer patients, including fully funding the Queen of the Valley’s Cancer Wellness Program which offers a personalized plan for exercise, nutritional counseling and psycho-social and spiritual support in the journey to becoming a proactive cancer survivor. With a physician referral, the 12-week wellness program is available at no charge to all cancer patients who reside in the Napa Valley, regardless of where they are being treated and for all patients treated at the Queen regardless of where they live. To date, more than 1,100 cancer patients have benefited from this program. This is made possible by your generosity. Queen of the Valley Foundation is classified as a 501(c)(3) organization, Tax I.D. #23-7081153. Acknowledgements will be sent for all donations we receive. If you would prefer not to receive fundraising mail from the Foundation, please call us at 707-257-4044 or email us at qvmcfoundation@stjoe.org.